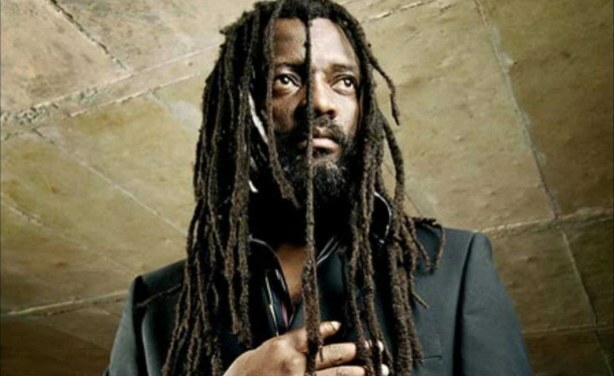 The group that backed late South African reggae singer Lucky Dube recently performed in Seychelles. Formerly called Slaves, the group has been renamed to One People and is being led by Thuthukani Cele - the lead singer - and Sista Phumi Maduna. The band says that their show in the Seychelles was a tribute to their longtime fans and a gift to the youth who grew up listening to Lucky Dube's music but didn't get the chance to meet him.